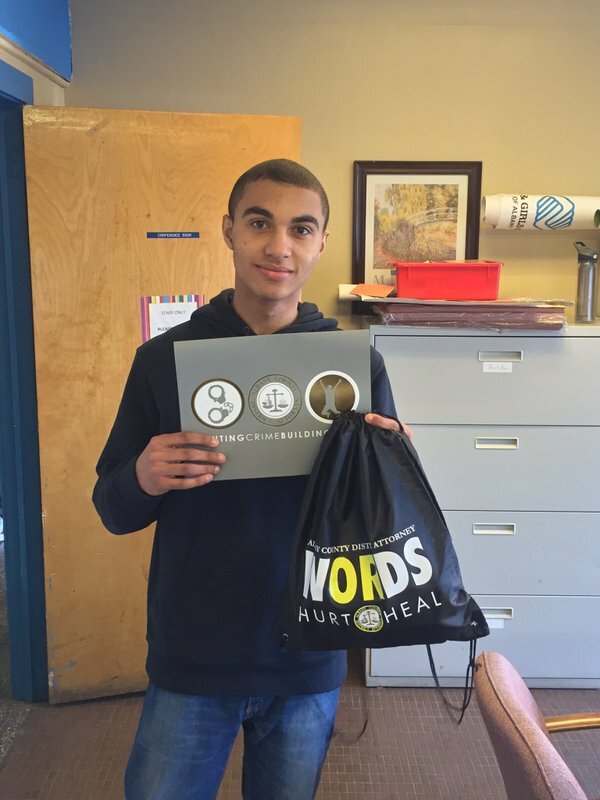 Brandon Fortuin from Berne-Knox-Westerlo Secondary School is the May WORDS grand prize winner! 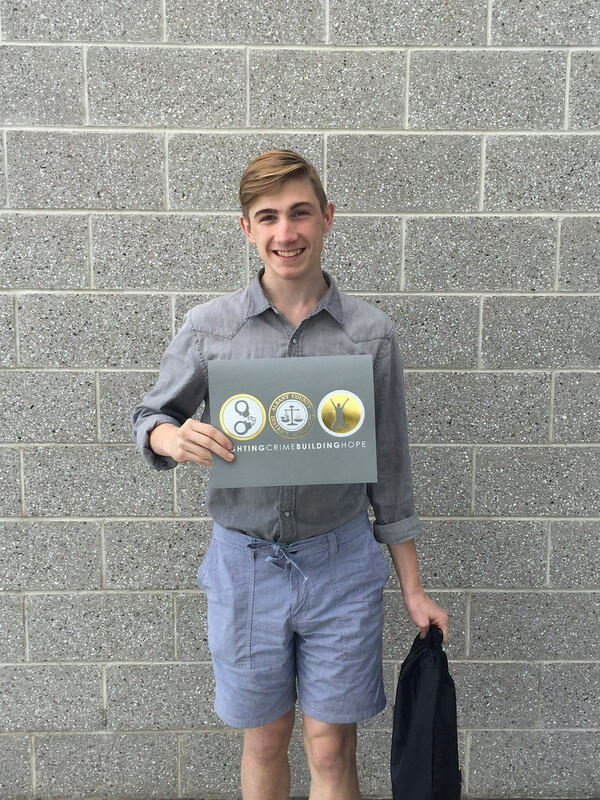 Brandon Fortuin is a 12th grade student at Berne-Knox-Westerlo Secondary School. Brandon became a WORDS winner for two Acts of Kindness. The first is his work with younger students at the Berne-Knox-Westerlo Elementary School, helping them with their homework and being an overall positive role model. The second was when he helped motivate a new student at the school to finish the 1 mile run during gym class. The fellow student was struggling to finish the run, but Brandon took it upon himself to run alongside her and give positive support. Great work Brandon! 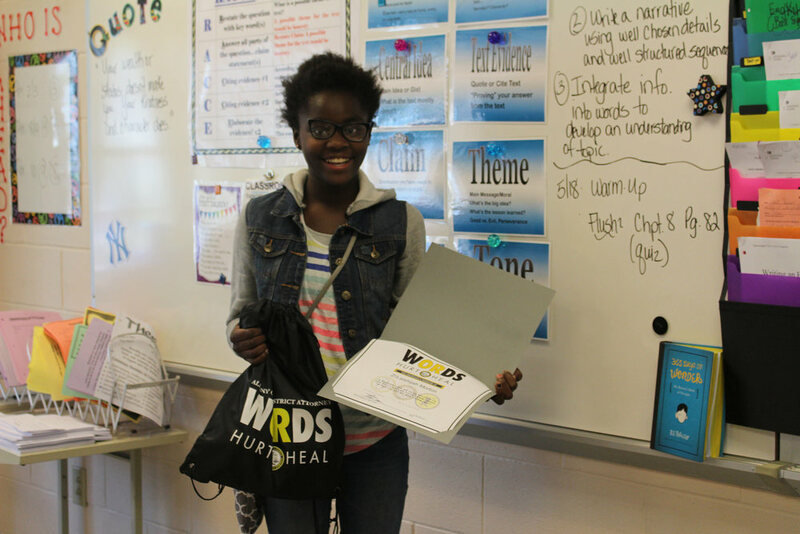 Dijour Carter from Albany High School is the April 2016 WORDS Grand Prize winner! Dijour, an aspiring film artist, created an anti-bullying film as his winning Act of Kindness submission. Dijour points out in his film that an estimated 160,000 students miss school every day for fear of being bullied. Dijour hopes his film can encourage respect and inclusion in schools and in the community! Check out his film here. 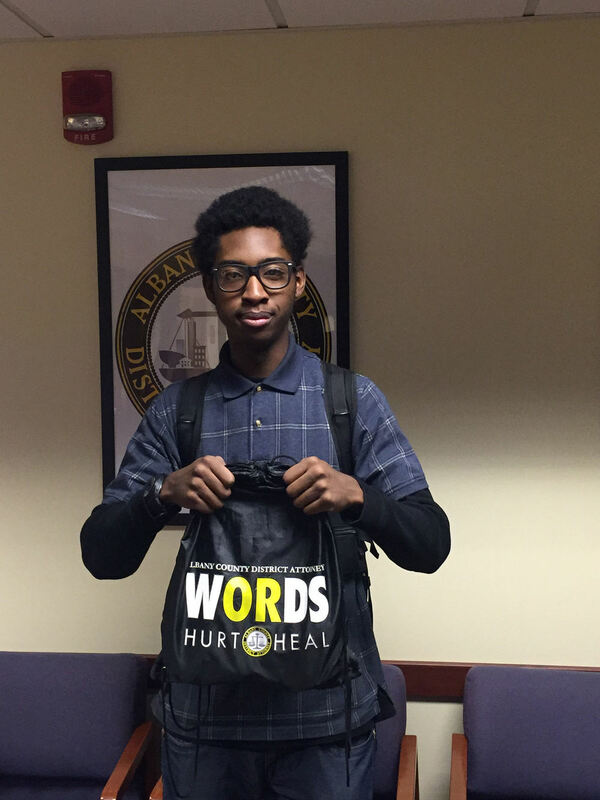 Justin Houck from Berne-Knox-Westerlo Secondary School is the March WORDS Grand Prize winner! Justin performed many Acts of Kindness as part of his Pay it Forward video, such as cleaning his friend's locker, helping put away gym equipment after class, and clearing snow off of his mother's car. Justin's Acts of Kindness are the perfect example of little actions making a big difference in the lives of others. J.T. Lyle from A.W. 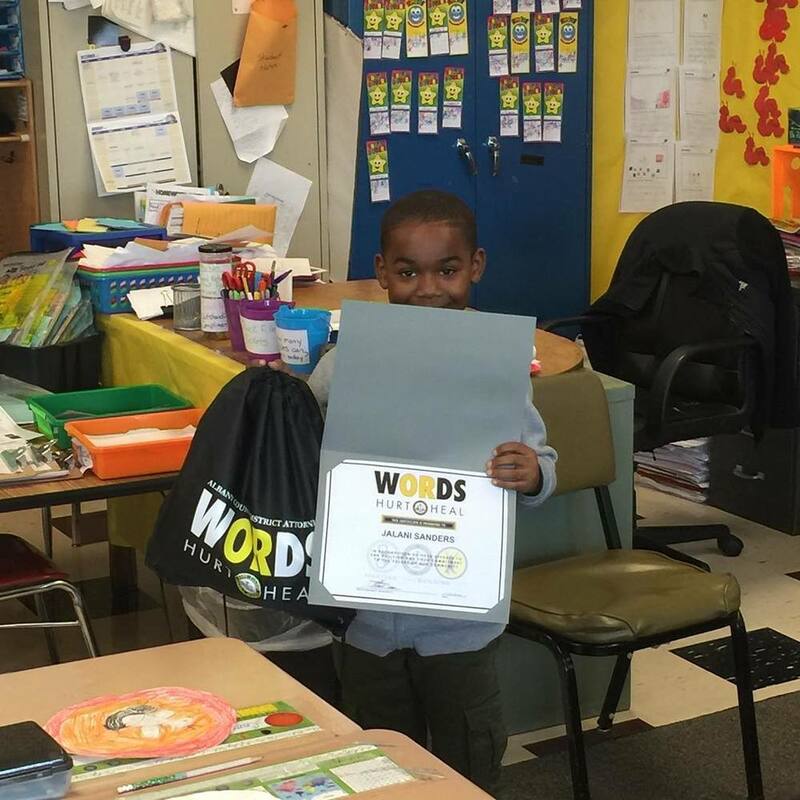 Becker Elementary School is the February WORDS Grand Prize winner! J. T. spent time after school teaching a younger student how to play basketball. J.T. showed patience and leadership as he taught the student how to dribble, pass, and run drills. 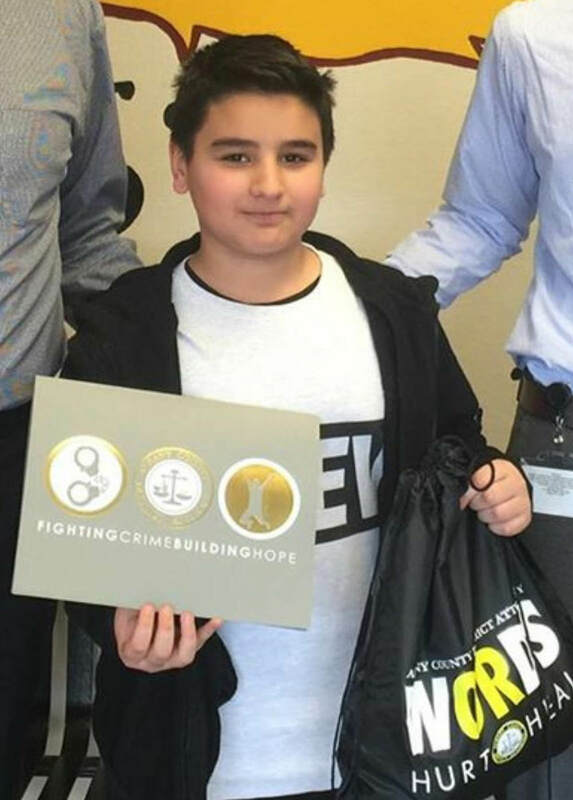 Cole Kosinski from Myers Middle School in Albany is the January 2016 WORDS Grand Prize winner! Congratulations, Cole! Cole tied scarves, hats, and gloves to benches in Washington Park for homeless people to have during the cold weather. Cole's Act of Kindness made a real difference in the lives of others. Great work Cole! 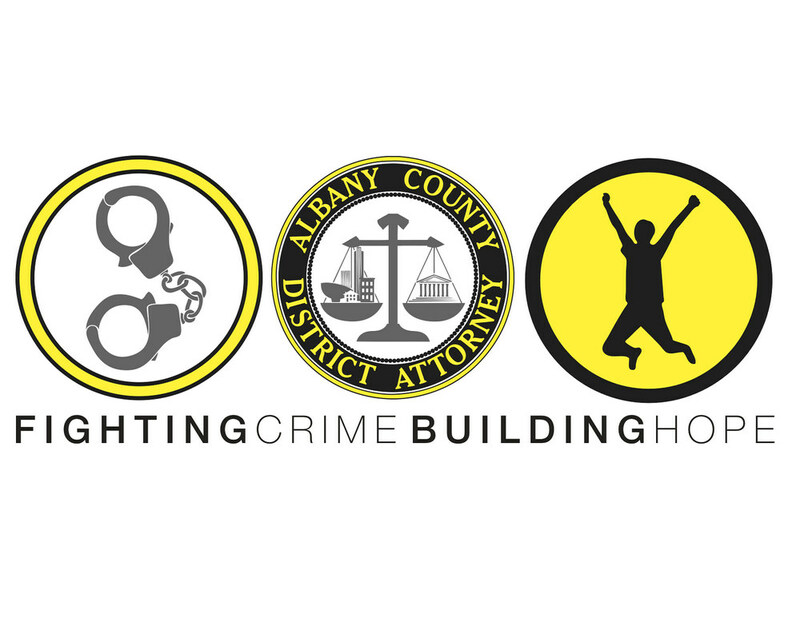 Below are pictures of WORDS winners from our Flickr account, AlbanyCountyDA. Follow us on Flickr, Instagram, Twitter and Facebook to keep up to date with all WORDS news and announcements! For more info about our social media accounts check out the social media section of the WORDS website!